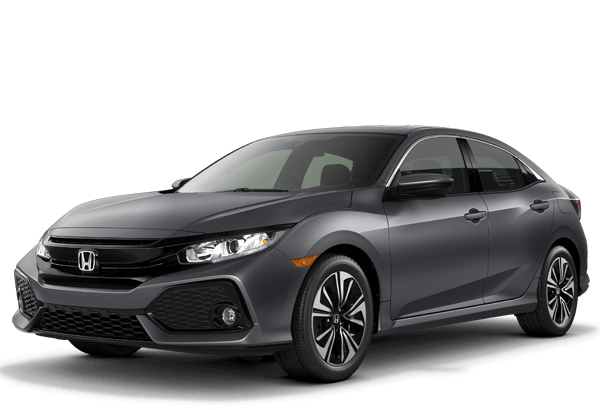 New 2019 Honda Civic Sedan LX CVT Stock# KE004657 $199 mo. lease for 36 mo. / 36K miles $1,999 due at signing, includes 1st mo. payment, destination, MS Sales Tax, title, doc fees. No security deposit required. With approved credit. 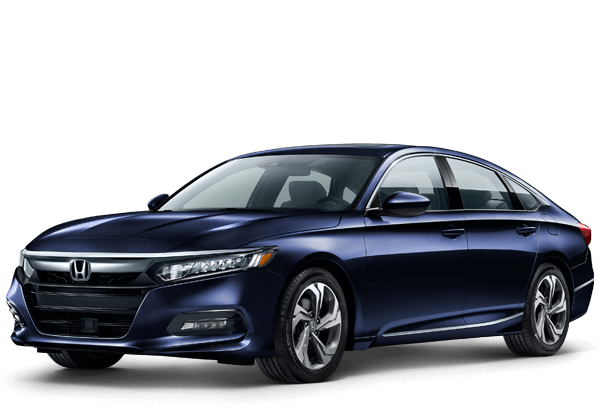 New 2019 Honda Accord Sedan Special financing 2.9% apr for 24 – 36 months or 3.9% apr for 37 – 60 months for well-qualified buyers through 2/28/2019. 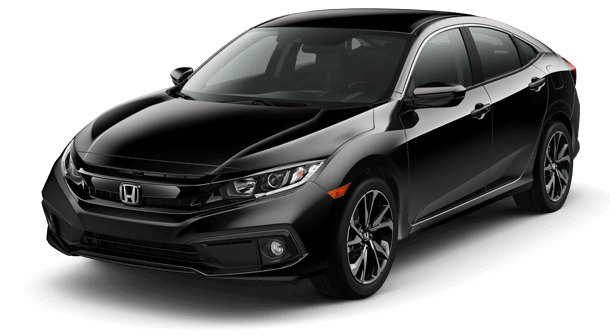 New 2019 Honda Civic Sedan LX CVT Stock#KE004657 ZERO DOWN lease for 36 mo. / 36000 miles. INCLUDES $0 Security Deposit, $0 1st mo. payment, $0 downpayment, $0 due at signing, $0 MS Sales Tax. With approved credit. 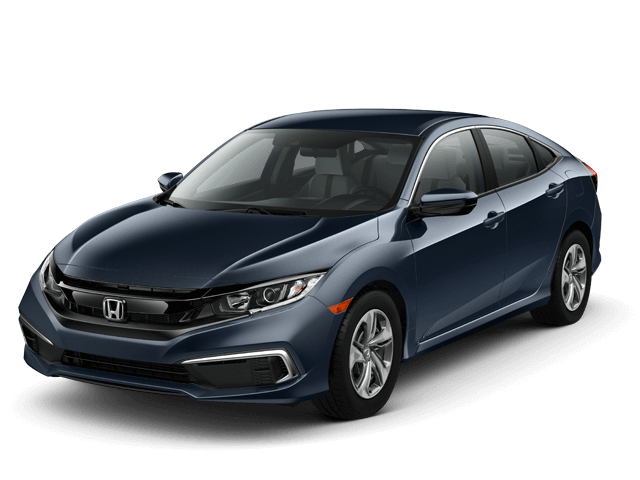 2019 Honda Civic Coupe LX CVT Stock #KH303722 $199 lease for 36 mo. / 36K miles $1,999 due at signing, includes 1st mo. payment, destination, MS Sales Tax, title, doc fees. No security deposit required. With approved credit. 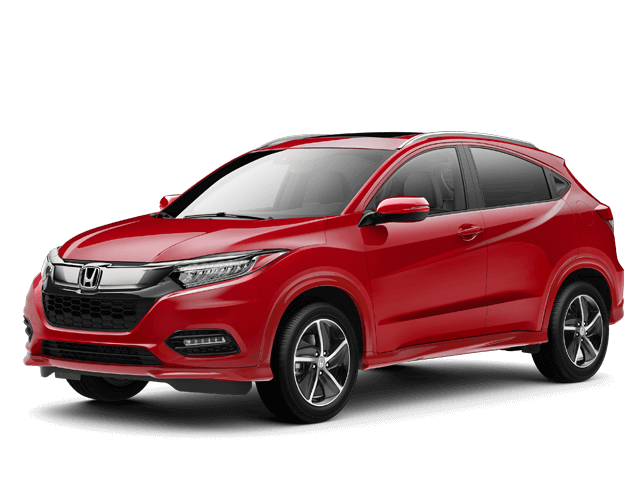 2019 Honda Civic Coupe LX CVT Stock #KH303722 ZERO DOWN lease for 36 mo. / 36000 miles. INCLUDES $0 Security Deposit, $0 1st mo. payment, $0 downpayment, $0 due at signing, $0 MS Sales Tax. With approved credit. 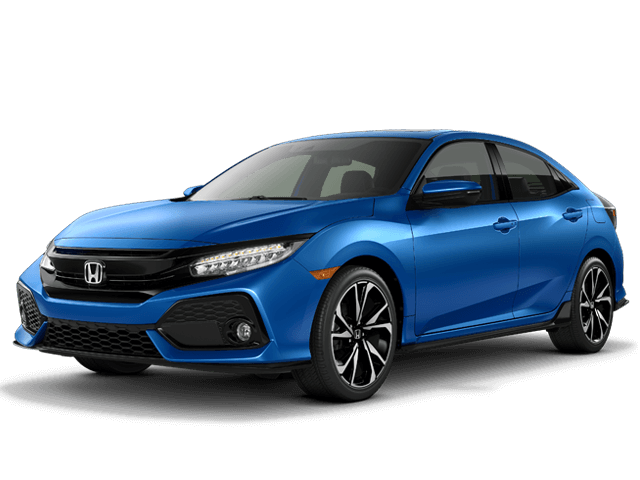 2019 Honda Civic Hatchback Sport CVT Stock# KU204378 ZERO DOWN lease for 36 mo. / 36000 miles. INCLUDES $0 Security Deposit, $0 1st mo. payment, $0 downpayment, $0 due at signing, $0 MS Sales Tax. With approved credit. 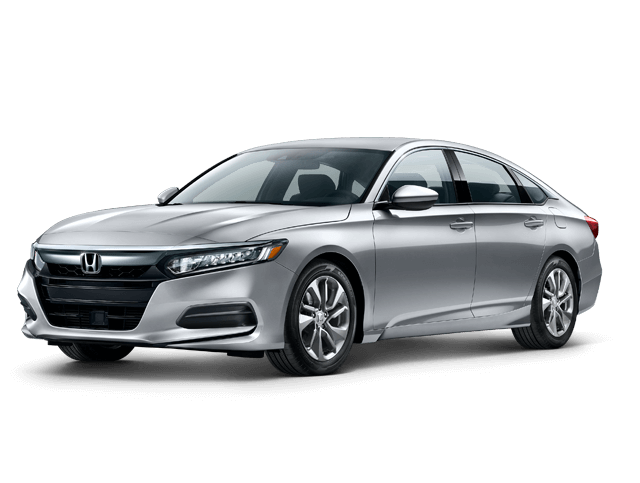 New 2019 Honda Accord Sedan LX CVT. Stock#KA024048 $249 mo. lease for 36 mo. 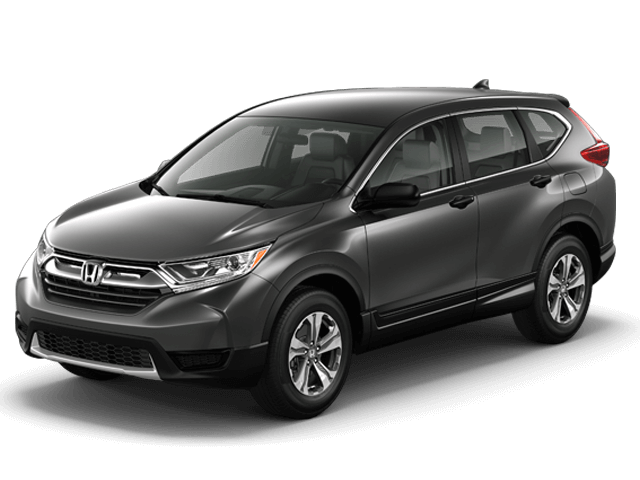 / 36K miles $2,199 due at signing, includes 1st mo. payment, destination, MS Sales Tax, title, doc fees. No security deposit required. With approved credit. 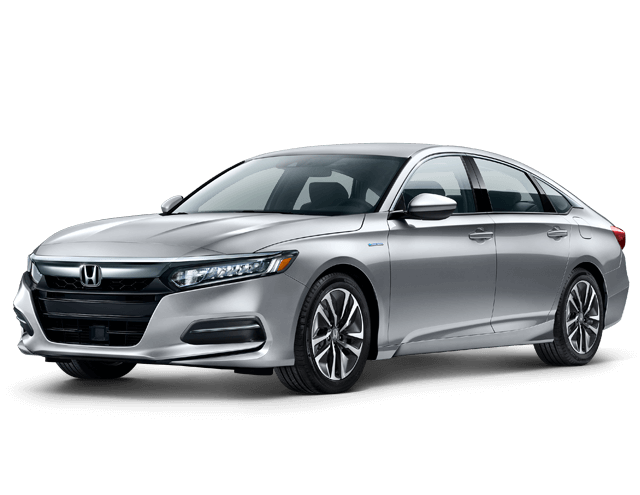 New 2019 Honda Accord Sedan LX CVT. Stock#KA024048 ZERO DOWN lease for 36 mo. / 36000 miles. INCLUDES $0 Security Deposit, $0 1st mo. payment, $0 downpayment, $0 due at signing, $0 MS Sales Tax. With approved credit. 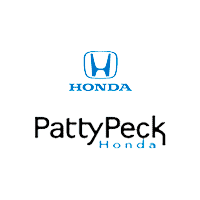 2019 Honda Pilot 2WD LX Stock #KB019246 ZERO DOWN lease for 36 mo. / 36000 miles. INCLUDES $0 Security Deposit, $0 1st mo. payment, $0 downpayment, $0 due at signing, $0 MS Sales Tax. With approved credit. 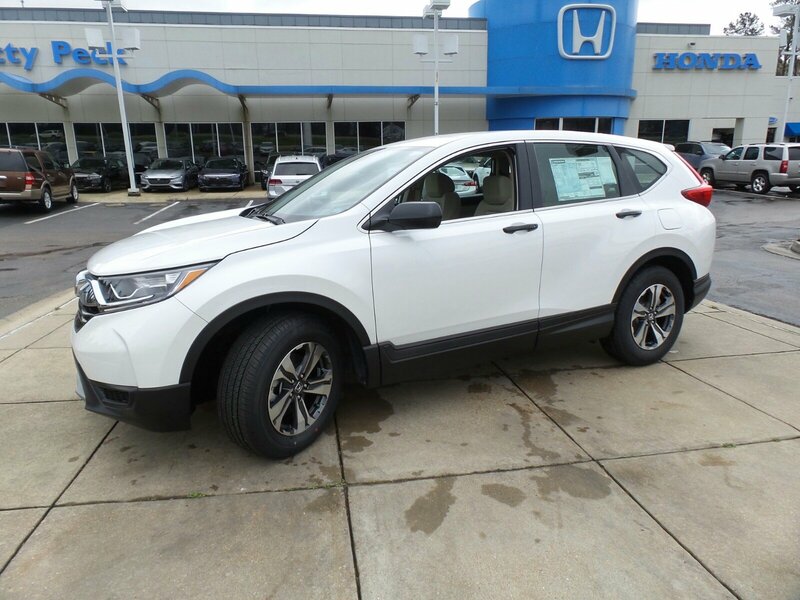 2019 Honda Passport EX-L 2WD Stock #KB001816 ZERO DOWN lease for 39 mo. / 39000 miles. INCLUDES $0 Security Deposit, $0 1st mo. payment, $0 downpayment, $0 due at signing, $0 MS Sales Tax. With approved credit. 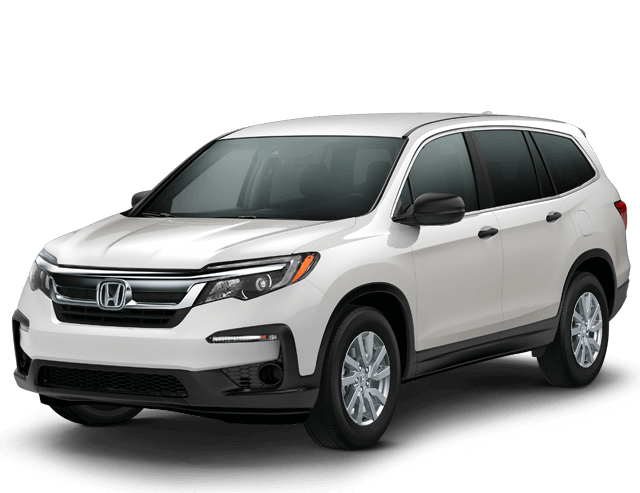 2019 Honda Pilot 2WD LX Stock #KB019246 Lease for $319 mo. lease for 36 mo. 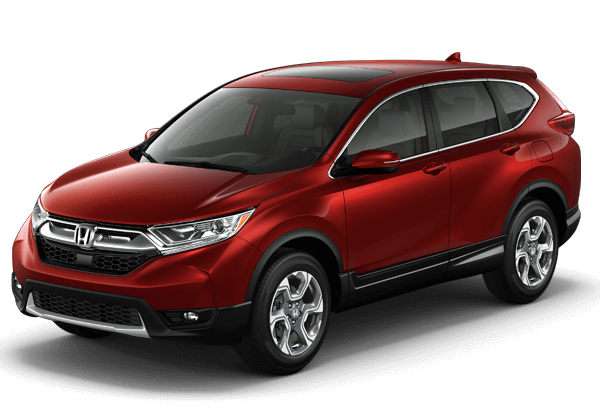 / 36K miles $2,199 due at signing, includes 1st mo. payment, destination, MS Sales Tax, title, doc fees. No security deposit required. With approved credit. 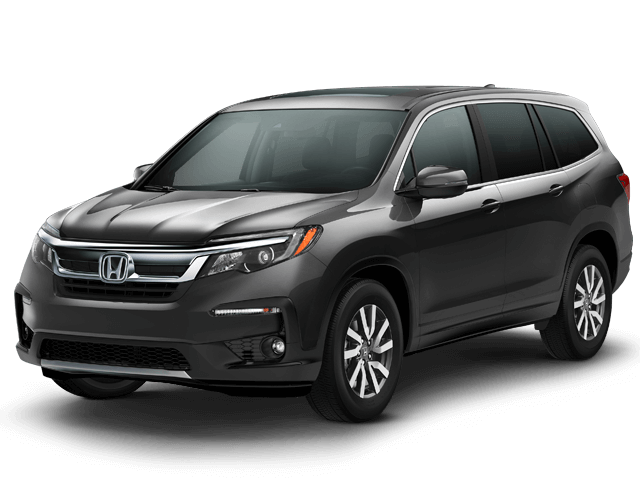 2019 Honda Passport EX-L 2WD Stock #KB001816 Lease for $409 mo. lease for 39 mo. / 39K miles $2,199 due at signing, includes 1st mo. payment, destination, MS Sales Tax, title, doc fees. No security deposit required. With approved credit. 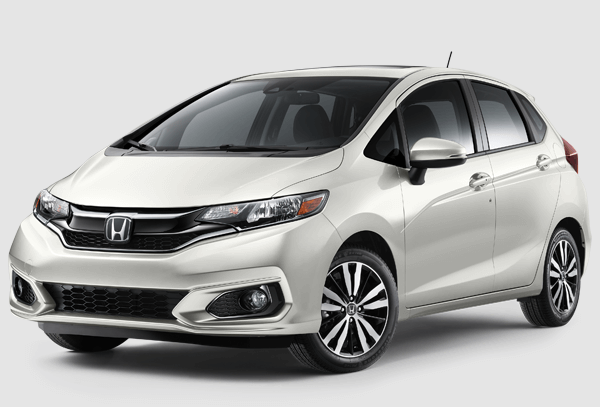 2019 Honda Fit LX CVT Stock#KM720604 lease for 36 mo. / 36K miles $1,999 due at signing, includes 1st mo. payment, destination, MS Sales Tax, title, doc fees. No security deposit required. With approved credit. 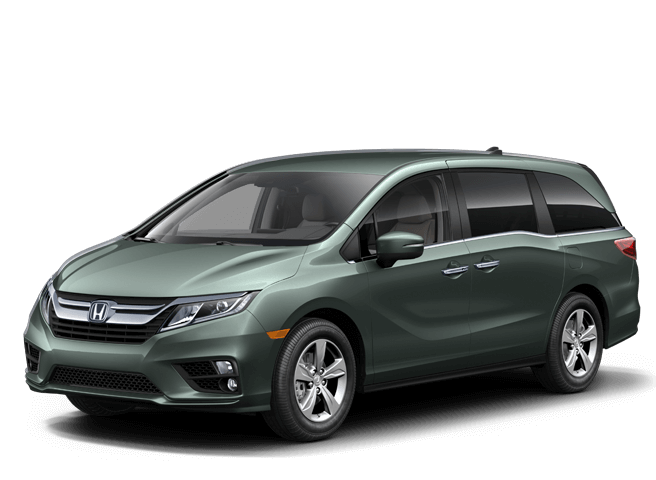 2019 Honda Odyssey EX Stock #KB055355 ZERO DOWN lease for 36 mo. / 36000 miles. INCLUDES $0 Security Deposit, $0 1st mo. payment, $0 downpayment, $0 due at signing, $0 MS Sales Tax. With approved credit. 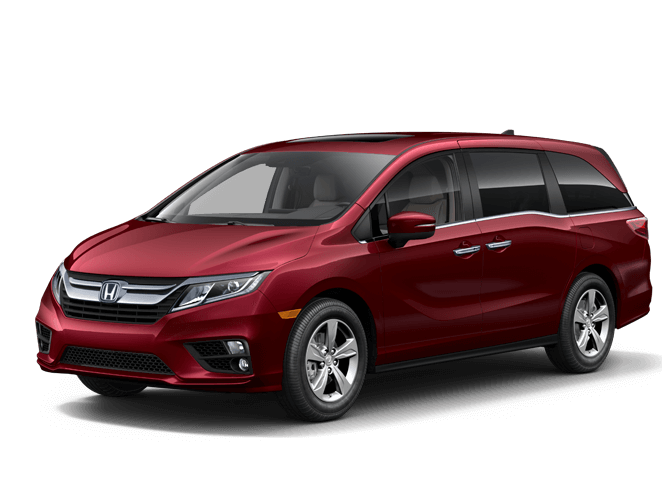 2019 Honda Odyssey EX Stock #KB055355 $375 lease for 36 mo. 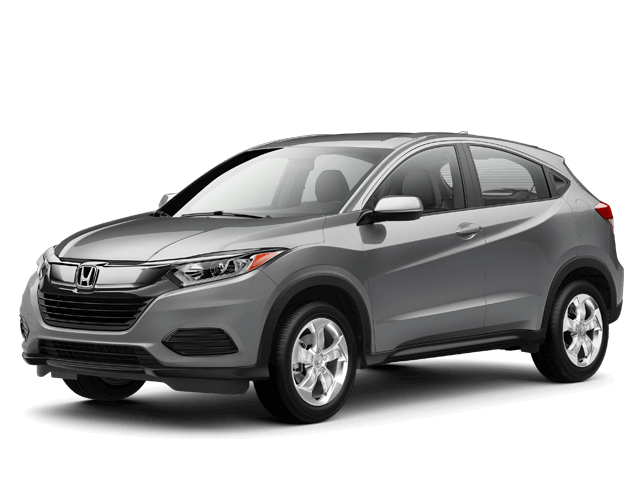 / 36K miles $2,199 due at signing, includes 1st mo. payment, destination, MS Sales Tax, title, doc fees. No security deposit required. With approved credit. 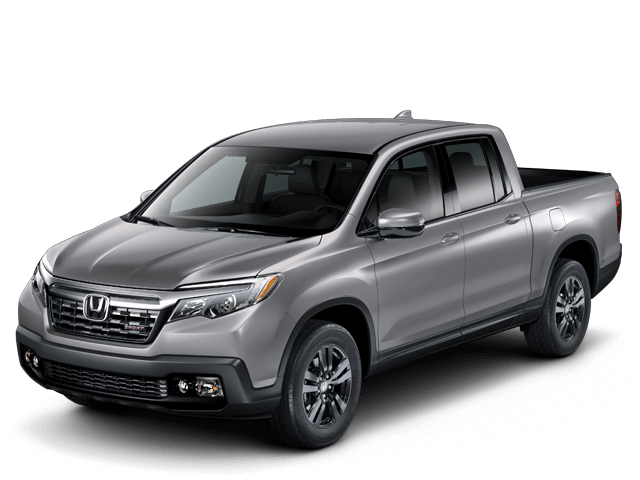 2019 Honda Ridgeline Sport Stock #KB004325 $385 lease for 39 mo. / 39K miles $2,199 due at signing, includes 1st mo. payment, destination, MS Sales Tax, title, doc fees. No security deposit required. With approved credit. 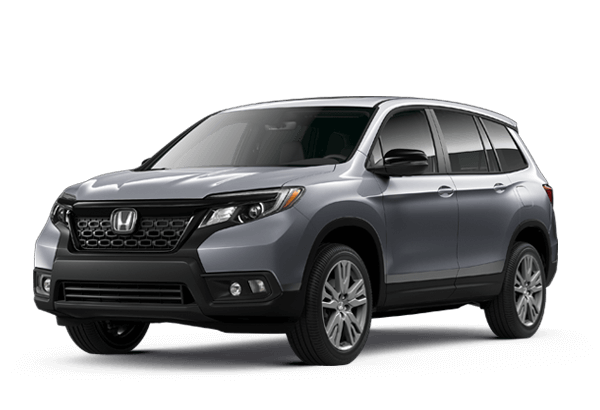 2019 Honda Ridgeline Sport Stock #KB004325 ZERO DOWN lease for 39 mo. / 39000 miles. INCLUDES $0 Security Deposit, $0 1st mo. payment, $0 downpayment, $0 due at signing, $0 MS Sales Tax. With approved credit. 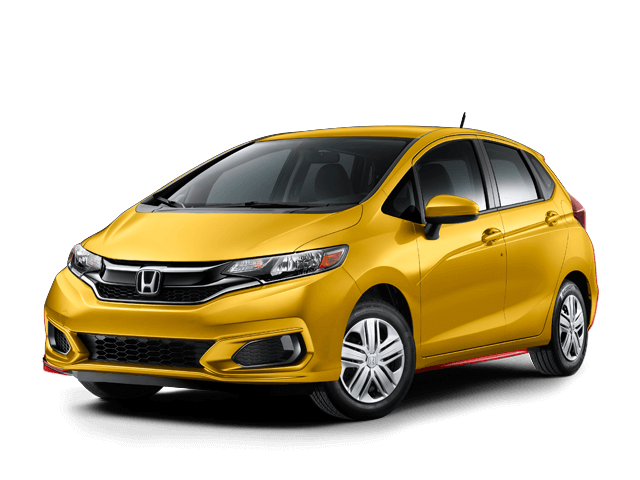 2019 Honda Fit LX CVT KM720604 $229 mo.ZERO DOWN lease for 36 mo. / 36K miles. INCLUDES $0 Security Deposit, $0 1st mo. payment, $0 downpayment, $0 due at signing, $0 MS Sales Tax. With approved credit. New 2019 Honda Insight. Stock#KE009245 $309 mo. lease for 39 mo. / 39K miles $2,199 due at signing, includes 1st mo. payment, destination, MS Sales Tax, title, doc fees. No security deposit required. With approved credit. 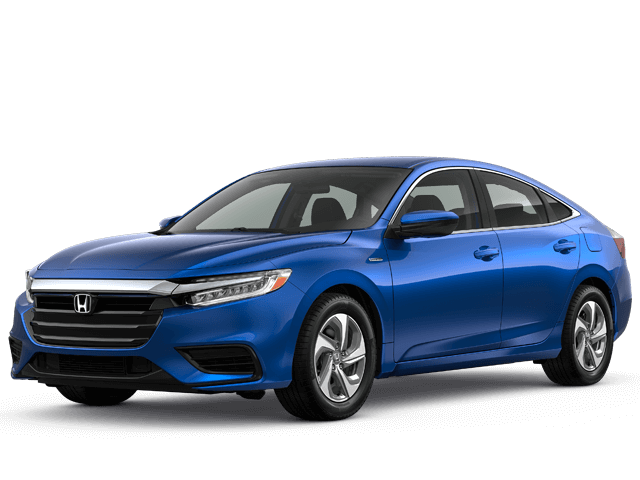 New 2019 Honda Accord Hybrid. Stock#KA005347 $329 mo. lease for 39 mo. / 39K miles $2,199 due at signing, includes 1st mo. payment, destination, MS Sales Tax, title, doc fees. No security deposit required. With approved credit. 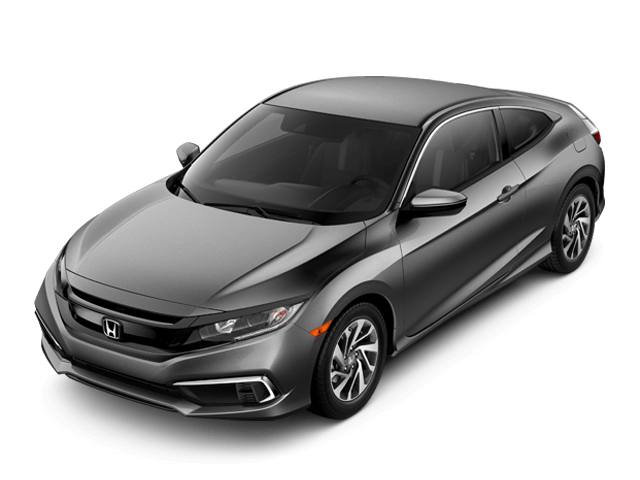 New 2019 Honda Insight LX. Stock#KE009245 ZERO DOWN lease for 39 mo. / 39000 miles. INCLUDES $0 Security Deposit, $0 1st mo. payment, $0 downpayment, $0 due at signing, $0 MS Sales Tax. With approved credit. New 2019 Honda Accord Hybrid. Stock#KA005347 ZERO DOWN lease for 39 mo. / 39000 miles. INCLUDES $0 Security Deposit, $0 1st mo. payment, $0 downpayment, $0 due at signing, $0 MS Sales Tax. With approved credit.